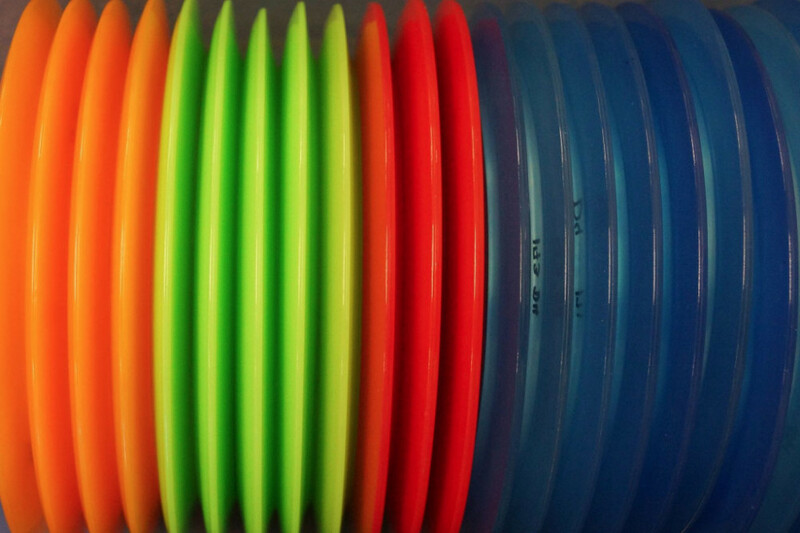 Click on the picture or “shop” button to enter the Everyday Disc Golf Online Store! Choose from our wide variety of golf discs, accessories, and apparel! You can also register for upcoming Everyday tournaments! Please contact us if you have any questions!